Made a visit to the factory last year. It was a very nice trip and ZHUZHOU is a quiet,confortable city .Thanks for your entertainment. 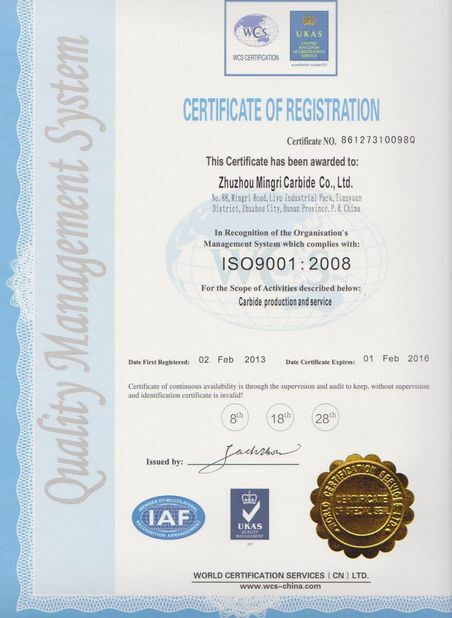 20 days to receive the products,Great factory and DHL ! Very good quality ,It’s a surprise for me to get them with this price. Rubber protector for cutting edges, blade in bubble pack, carton case. 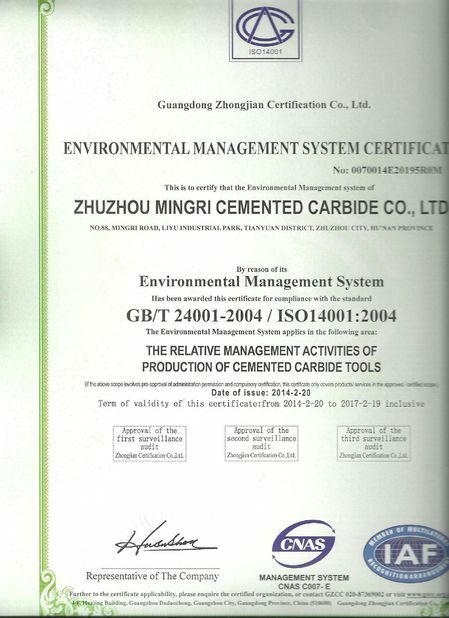 Zhuzhou Mingri is in tungsten carbide for 18 years, manufactures highly effective products which impress in long-term use with precise and clean cutting edges. 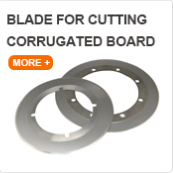 Circle Cutter Blades is available for various applications up to a diameter from 15mm to 420mm in diameter with a thickness range of 0.18mm to 20mm. Application in a wide range including cigarette machinery, corrugated box packaging, paper core/tissue cutting, foam, fabric cutting, metal slitting, rubber, tire, plastic, medical, meat & poultry processing, wood working and many more. MR005 K10 92.8 14.75-14.90 2400 Sub-micron grain, suitable for cutting paperboard, Fiber optic, Leather. 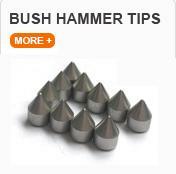 Apply to finish machining of non-ferrous metals and woodworking tools. 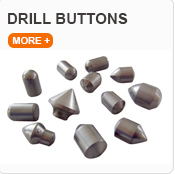 MR006 K10-K20 91.8 14.85-15.00 2400 Fine grain, apply to cutting non-ferrous metals, glass drill, dental drill etc. MR010 K05 92.3 14.55-14.7 2500 Sub-micron grain, apply to cutting composite material ,finish machining of non-ferrous metals and woodworking tools. MR011 K20 91.3 14.55-14.7 2500 Fine grain, mainly used for woodworking blade and tobacco machine cutter. MR012 K10-K20 93.5 14.50-14.65 3300 Ultra-fine grain, apply to process of glass fiber reinforced plastics(GRP),titanium alloy, high hardness quenched steel. 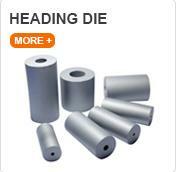 MR015 K10-K20 92.8 14.45-14.6 3000 Ultra-fine grain, apply to machining of gray cast iron and heat-resisting alloy. MR016 K30 90.2 14.50-14.65 2600 Medium grain, apply to cutting asbestos ,machining of low hardness gray cast iron. MR020 K20-K30 91.8 14.35-14.50 3000 Sub-micron grain, apply to cutting corrugated board ,chemical fiber, plastics, leather, battery pole pieces ,all kinds of milling cutters and hole-machining tools. MR021 K20-K30 90.5 14.38-14.53 2800 Fine grain, mainly used for woodworking blade and tobacco machine cutter. 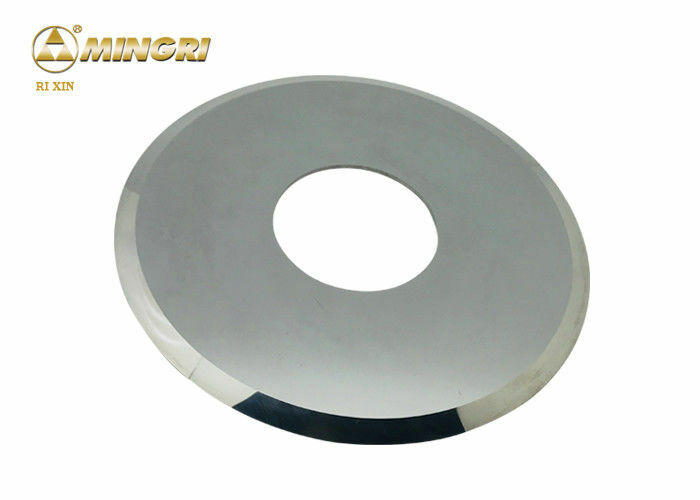 MR022 K30 89.5 14.4-14.55 2700 Mainly used for regular sealing ring, die, wear part, mining tools and machining of non-ferrous cutting blades. MR025 K10-K20 92.5 13.95-14.10 3500 Ultra-fine grain, apply to cutting corrugated board, paperboard, leather, composite materials, machining of gray cast iron and heat-resisting alloy. MR026 K40 89.5 14.15-14.30 3000 Fine grain, mainly used for woodworking blade and tobacco machine cutter,suitable for cutting plastics, paper. 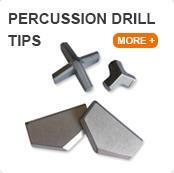 MR027 K40 89 14.22-14.37 3000 Medium grain, used for cutting plastics, and rough machining of non-ferrous metals. MR030 K40 90.5 13.95-14.1 3200 Sub-micron grain, superb abrasive resistance and toughness, apply to woodworking cutters,cutting corrugated board, battery pole pieces etc. 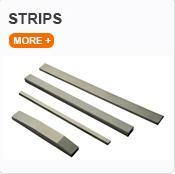 MR040 K40 89.8 13.80-13.95 3200 Sub-micron grain, superb abrasive resistance and toughness, apply to woodworking cutters, rolling shear blades,suitable for cutting paperboard . 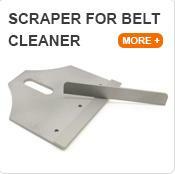 MR041 K40 89 13.95-14.10 3200 Fine grain, apply to cutting non-ferrous metals. MR042 K40 87.5 13.95-14.10 3000 Medium grain, apply to regular sealing ring, die, wear part, mining tools and machining of non-ferrous cutting blades, rolling shear blade, weld assembly. 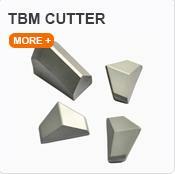 Suitable for cutting paper, nonferrous metals. 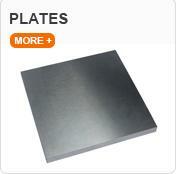 MR050 91 13.6-13.8 3600 Ultra-fine grain, apply to machining of gray cast iron and heat-resisting alloy. MR055 K40 86.3 13.65-13.80 2800 Medium grain, apply to regular sealing ring, die, wear part, mining tools and machining of non-ferrous cutting blades, rolling shear blades etc. 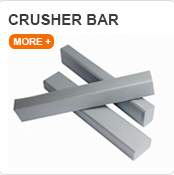 Other sizes can be supplied according to customers’ requirements. 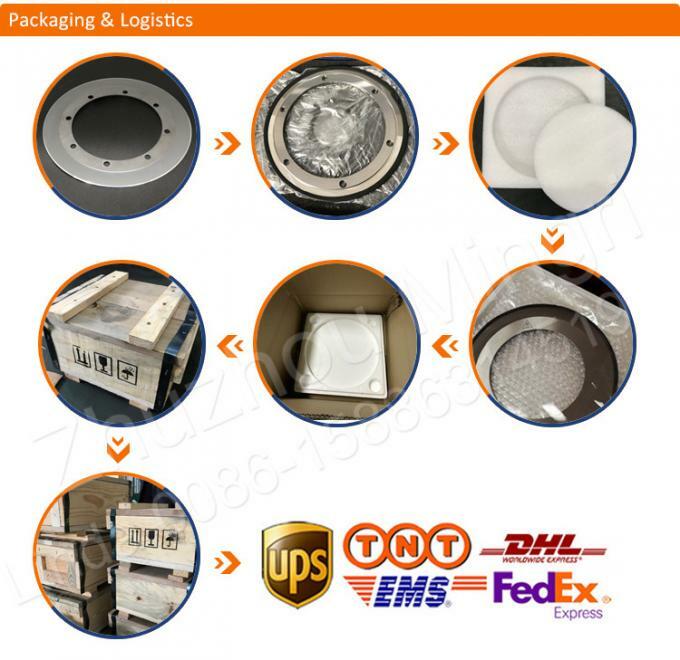 Packing Rubber protector for cutting edges, blade in bubble pack, carton case. 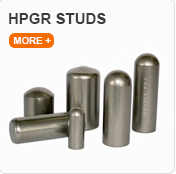 We are specialized in all kinds of tungsten carbide profiles and dies, cutting tools, mining tools, wear parts and all kinds of non-standard customized tool parts with high performance in the industry. 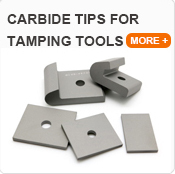 China Good Quality Tungsten Carbide Die Supplier. Copyright © 2015 - 2019 tungstencarbide-tools.com. All Rights Reserved.